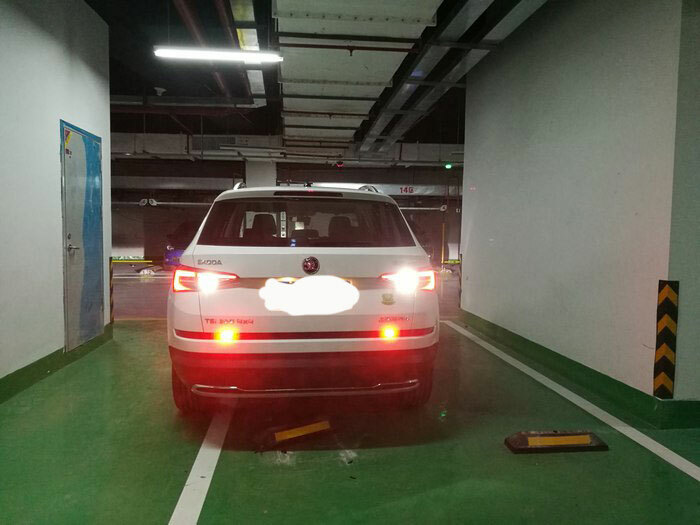 SKODA KODIAQ models in the Chinese market are housing with single reserve light, while KAROQ, Octavia, Superb are designed with double reserve light. Single reserve light is enough for the hatchback vehicle but does not fit the wide vehicle body of SUV design. It is not bright enough as a warning signal and the rear lighting. The rear light of SKODA KODIAQ in Europe market is assembled by Valeo. 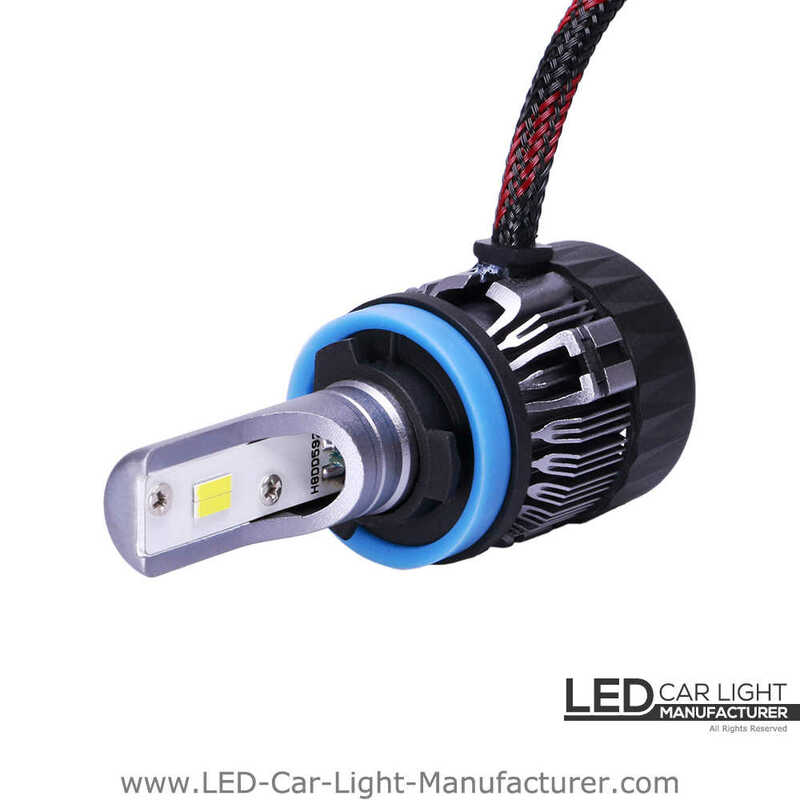 It consists of reserve light and fog light, which can be brought from the shopping web and can be installed into the vehicle directly but with a little expensive. 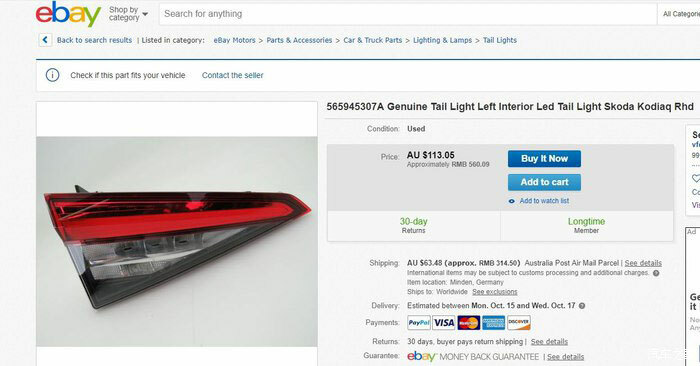 This type of rear light can save lots of time for whom do not want to make the manual retrofit. 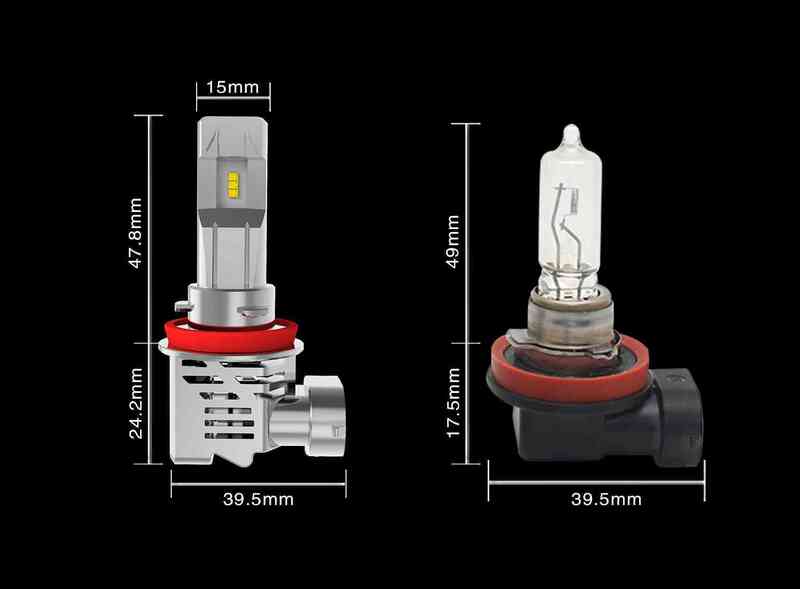 The second method for replacement is to use led reserve light, but it needs to open the rear light housing and drill a hold on the reflector bowl to fix the led bulb. 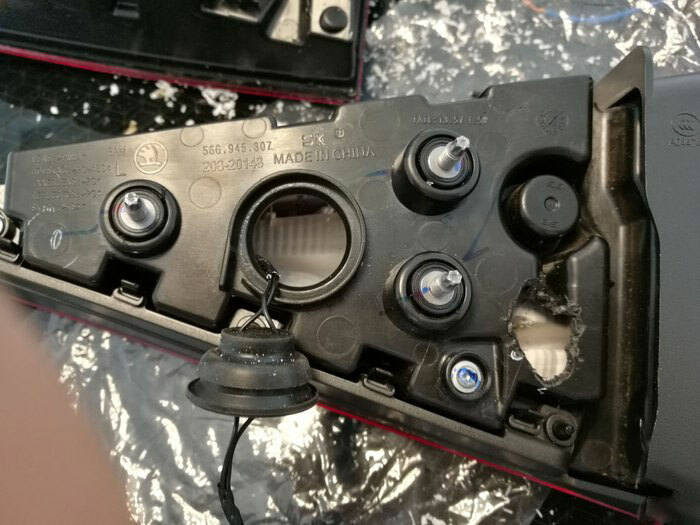 The rear light is sealed by cold glue which needs to bake in the oven in order to open the assembly. 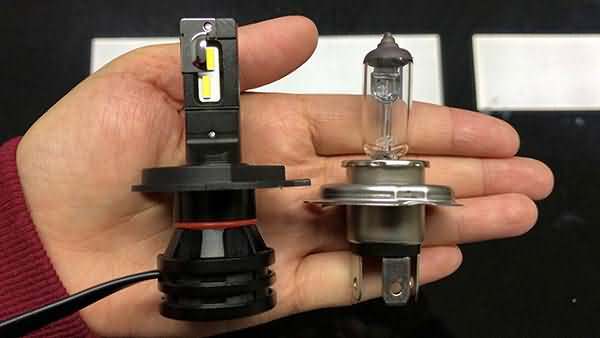 Then put the w16w canbus LED bulb in the housing, the power of the w16w LED bulb need to reach about 5W to make sure it is the same power as the right side reserve light. 2. 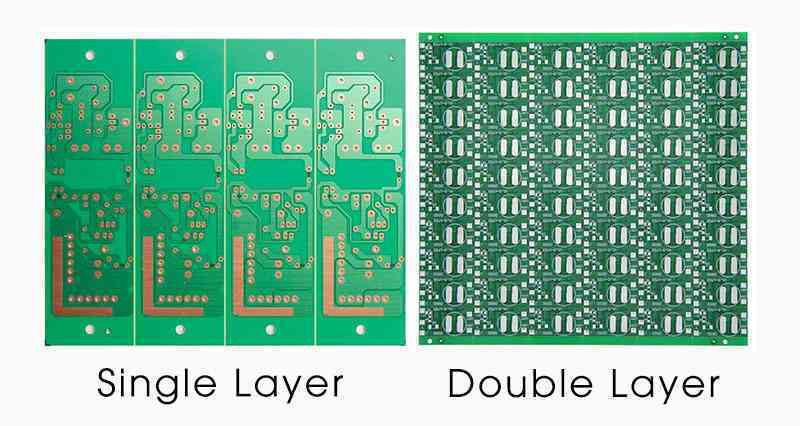 There will be lots of scraps in the reflector, so it needs to shake out from the reflector after drilling. 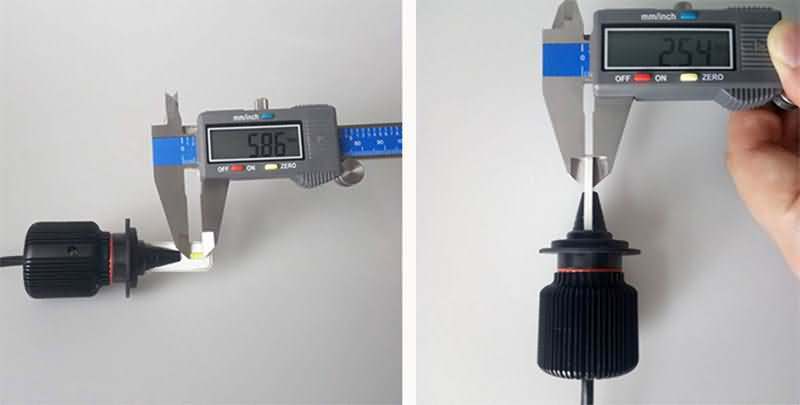 and then mounting the T15 led bulb into the reflector, and use something such as insulated rubber tape to block the hold so that it can seal with hot melt adhesive easily. 3. 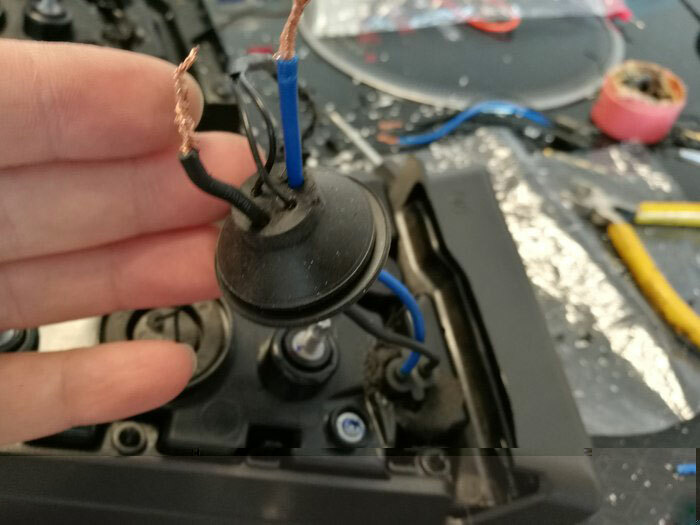 The base wiring should cross the plastic cover for waterproof. 4. 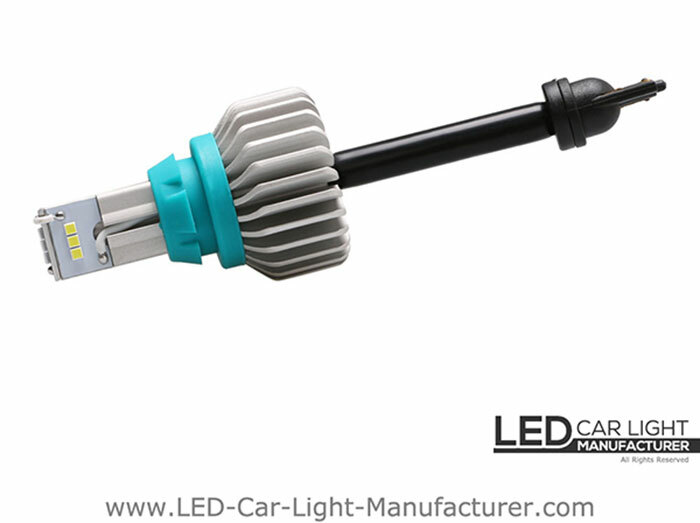 Wiring needs to connect to the right backup light wire directly, it is very easy to do that. 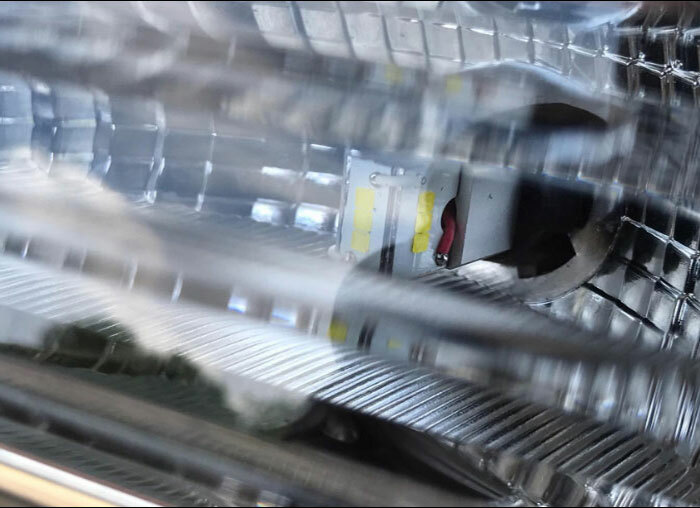 Find out the right backup light wiring harness, the positive pole is dark blue, the earth wire is brown, connect the extension cord to the two wires. Now the installation is done, turn on the reserve light, it is brighter than before. 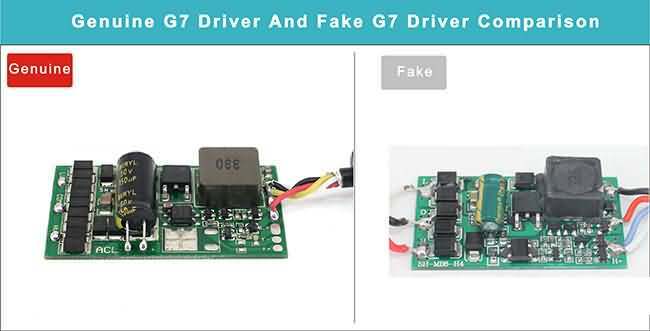 Genuine G7 PK Fake G7 – How to Reduce Product Cost?